In this weeks podcast, we’ve got a pretty short episode in store for you as the upcoming weeks will be a flurry of hyped up releases and even a visit to our local con at C2E2 in Chicago! Upcoming: Us, Pet Sematary, Shazam, Hellboy, Avengers: Endgame, and Game of Thrones. Who else is going to need therapy? We cover James Gunn’s return to Guardians, the Avengers: Endgame trailer #2, and much more. 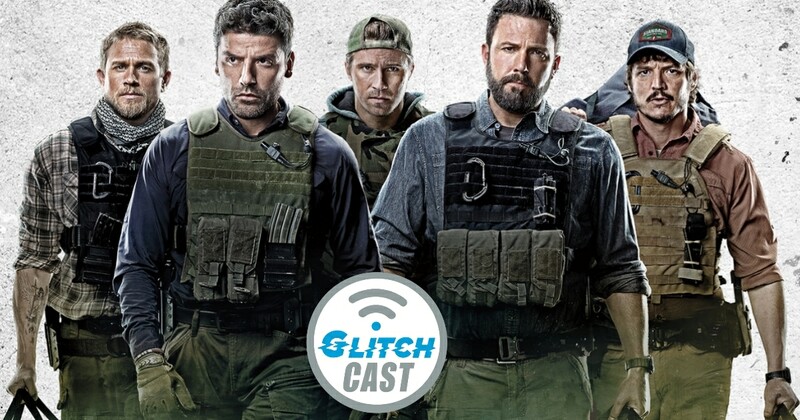 Then, in probably the ‘biggest’ feeling Netflix release yet, we review Triple Frontier with it’s star studded cast of: Ben Affleck, Oscar Isaac, Charlie Hunnam, Garrett Hedlund, and Oberyn Martell from Game of Thrones.